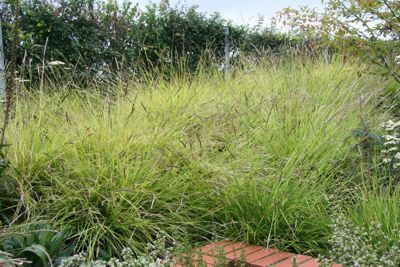 This month’s focus is on small grasses, a group of plants that between them provide a long season of interest, striking focal points, a wonderful foil to other plants and contrast and movement in almost any aspect and planting scheme. At a time of year when gardens can start to lose their oomph, grasses are invaluable to keep the interest going well into autumn. Deschampsia cespitosa ‘Goldtau’ is one of the most versatile and lovely grasses around. 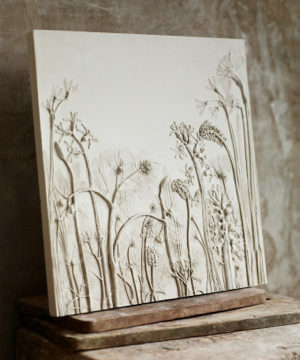 In early summer, silvery, reddish-brown flower spikes emerge from the dense mounds of slender, mid-green arching leaves and mature to form clouds of finely textured golden seed heads that last well into autumn. 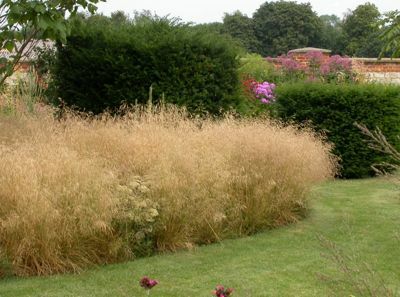 All this and easy too: Deschampsia despitosa ‘Goldtau’ is evergreen, fully hardy and thrives in full sun or partial shade and neutral to acid, dry to moist soil. Plant front of border in groups at the base of taller perennials for best effect. 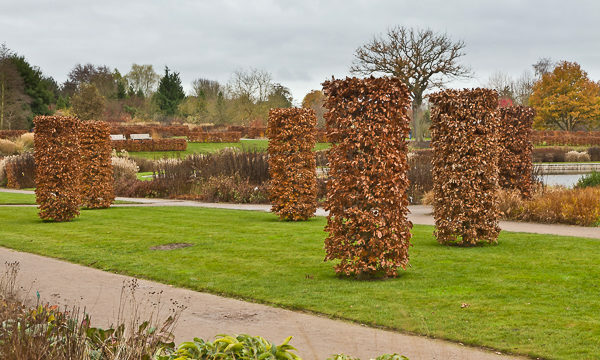 Top tip: remove faded flower heads in late winter before new growth appears and cut back any tatty looking foliage to the base at the same time. Height and spread when flowering: 75cm x 75cm. 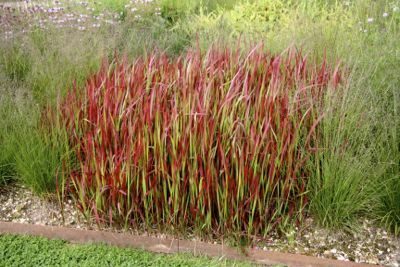 One of the smallest, but the most dramatically coloured of all the ornamental grasses is Imperata cylindrical ‘Rubra’, or Japanese blood grass. 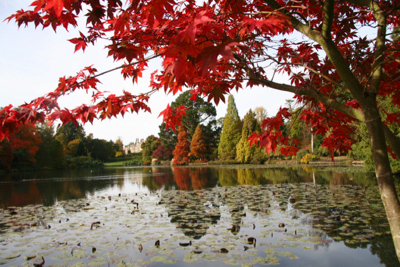 It was grown in Japan as a companion to bonsai for more than a century before being brought over to Europe where it got its common name from the intense dark red colour of its leaves. These emerge quite late in the season and are initially lime green with dark red tips, but as summer progresses the colour spreads through the whole leaf and becomes more vivid and translucent. Colouring is best when grown in full sun, but this slow-growing grass will also grow well in light shade, doing best on good garden soil which does not dry out. 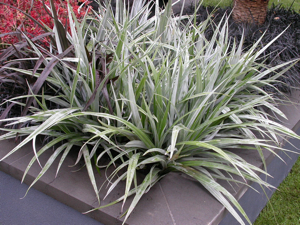 It is happy in containers too, where it will make an eye-catching feature, as long as it is kept well-watered. Height and spread: 40cm x 30cm. Gardening tips: cut down to the ground in late February. In colder areas roots should be protected with a thick mulch of straw or well-rotted compost. 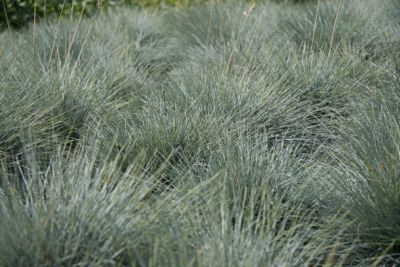 Another strikingly coloured grass is Festuca glauca (Blue fescue), an evergreen species forming neat, spiky clumps of intensely blue/green foliage with dainty blue flower stems in summer that fade to pale straw. Best colouring develops in full sun on thin, dry soils and good drainage is essential (but make sure to water well whilst plants are establishing). 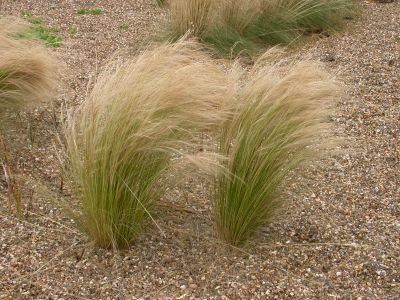 Festuca glauca looks particularly good if grown as an accent plant, in groups or individually, in a Mediterranean style planting or gravel garden or in a planter. Height and spread: 30cm x 20cm. There are various cultivars available, ‘Intense Blue’ and ‘Elijah Blue’ being amongst the best coloured. 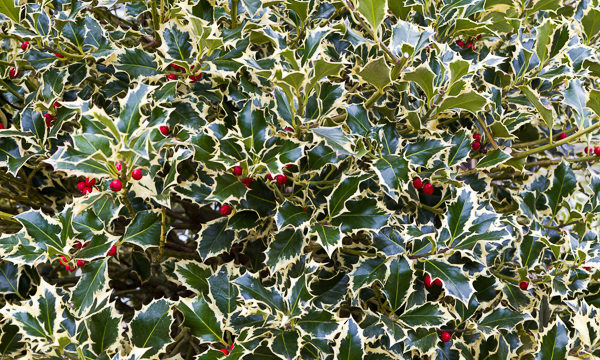 Gardening tips: Remove dead foliage in winter by combing through leaves with the fingers. This is a fully hardy grass, but may need replacing every few years as it can start to become tatty looking. Stipa tenuissima (full name Stipa tennuifolia syn. S. tenuissima) is an undemanding, versatile grass that is perfect for adding light and movement to a gravel garden or perennial border and also works well in containers. Tight upright clumps of pale yellow-green leaves are accompanied in summer by masses of silky, arching silver/green flowers that mature to golden buff and sway with the slightest breeze. Stipa tenuissima looks very effective in group plantings and is a great addition to a new perennial border where it quickly fills out to provide a wonderful foil for plants such as Achilleas, Salvias, Echinacea and Alliums. Likes a medium to light, moderately fertile, well-drained soil in full sun. Height and spread: 30cm x 60cm. 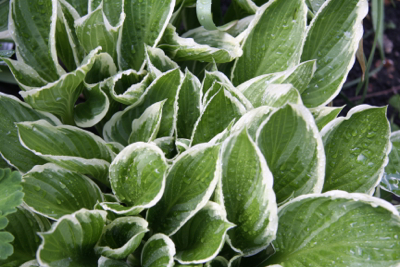 Gardening tips: cut down to the ground in early spring before new foliage appears. Warning: Stipa tenuissima is very free seeding and will tend to invade adjacent graveled spaces or paved areas with soft pointing. In contrast to Stipa tenuissima which thrives in full sun and is at its peak in summer, Sesleria autumnalis is a cool season grass for shady areas which puts on new growth in spring and autumn and tends to die back a little in summer. This summer lull, however, is only the precursor to its autumn glory when the grey/green foliage takes on a fresh lime green hue and the silvery grey flowers open to reveal silky white stamens that shimmer in the breeze. Evergreen and fully hardy, Seslaria autumnalis provides year round interest and striking focal points when planted along the edge of a woodland path or threaded through a shaded border. It is easy to grow, thriving on alkaline soil, but happy on any and tolerates drought, but not winter waterlogging. Gardening tips: cut back to the base in early spring to encourage new growth and maintain good shape and habit.